MyGarage offers you the chance to build your dream collection of Yamaha motorcycles and/or scooters under one roof. It gives a modern and easy-to-use way to experience how your dream machines might look like with accessories fitted. The bikes are rendered using a powerful 3D high-end-real-time-engine enabling you to them from any angle in high-definition. 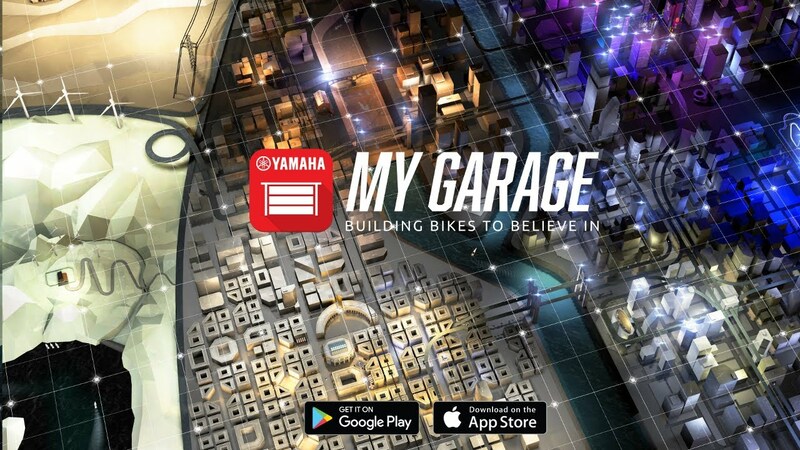 The Award-winning Yamaha MyGarage apps have been acknowledged as one of the most popular (with 1 Million downloads since 2016) powered-two-wheeler apps on the market for motorcycle customization.